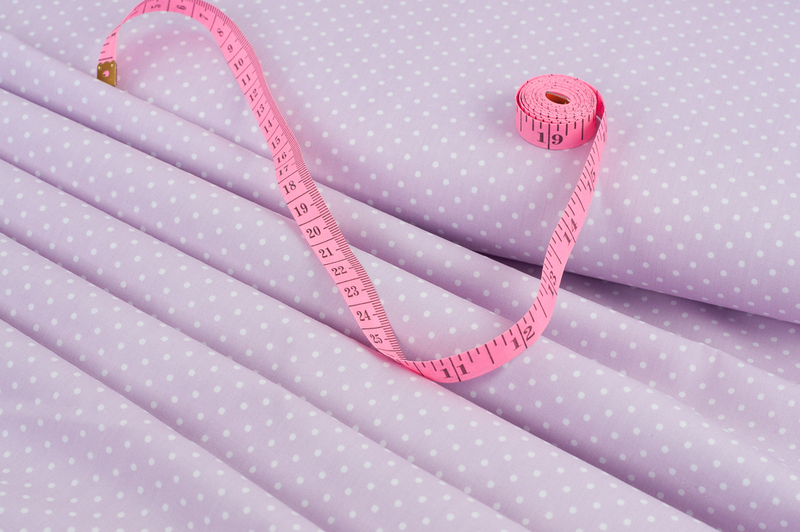 Sign up for our newsletter to get all the scoop on our sales, giveaways, sewing tips and the latest irresistible quilting fabric, dressmaking fabric and sewing patterns! 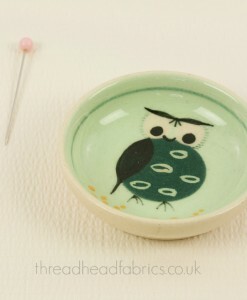 Oh, dear fellow Thread Heads! 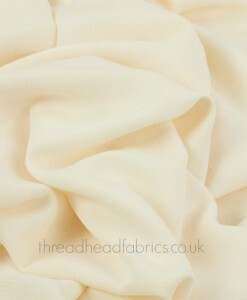 We are swooning here at Thread Heads HQ over this fresh, crisp, sweet cotton poplin! 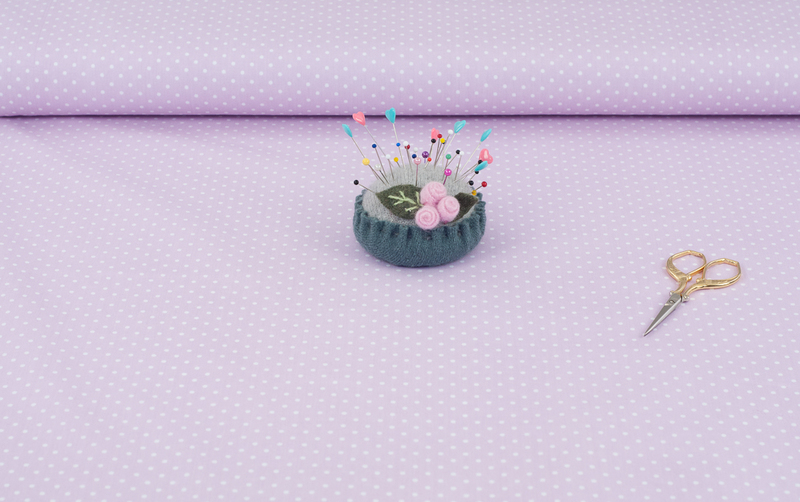 There was some debate as to whether or not the colour of the fabric was pink or lilac, so we opted for pinky lilac! This is another high street shop overstock we finagled from our wholesaler and we are happy to share this lovely quality print with you! 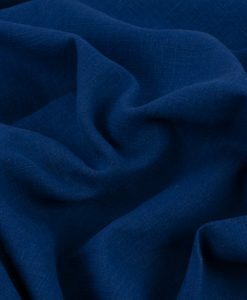 The fabric has a gorgeous silky hand and fab drape. Can’t you just see it in one of our Sew Over It dresses or perhaps one of the Sew Me Something pattern range? You’ll be spoiled for choice! 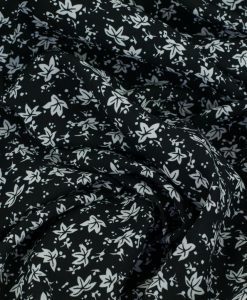 Quality cotton poplin makes sweet children’s clothing as well as garments for grown ups. You can make this one look retro/vintage style or completely modern depending on your sewing pattern. 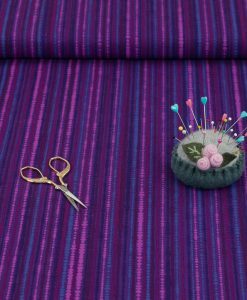 This fabric is priced at £3.50 per half metre and is a whopping 145cm wide. So this is great value for money, my lovely Thread Heads! 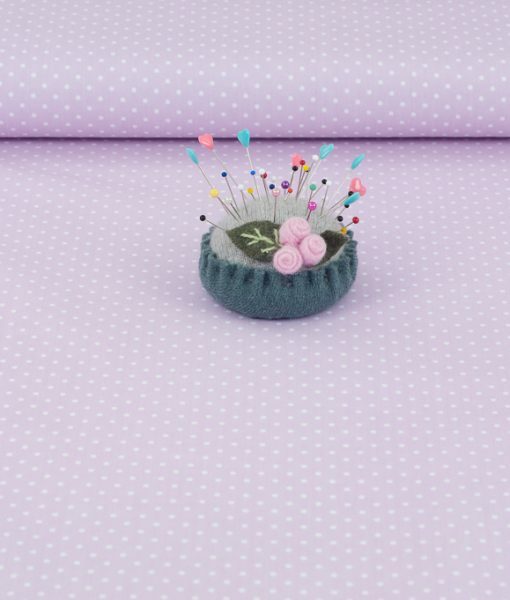 Look fresh as a daisy in the garment you create with this lovely quality cotton poplin! It’s not sheer, just silky smooth with a slight sheen. You’ll love it! Recommended washing instructions: Machine wash separately in cold water with a mild detergent. Tumble dry on low or no heat or line dry. Do not bleach. Warm iron as needed. Do not dry clean. 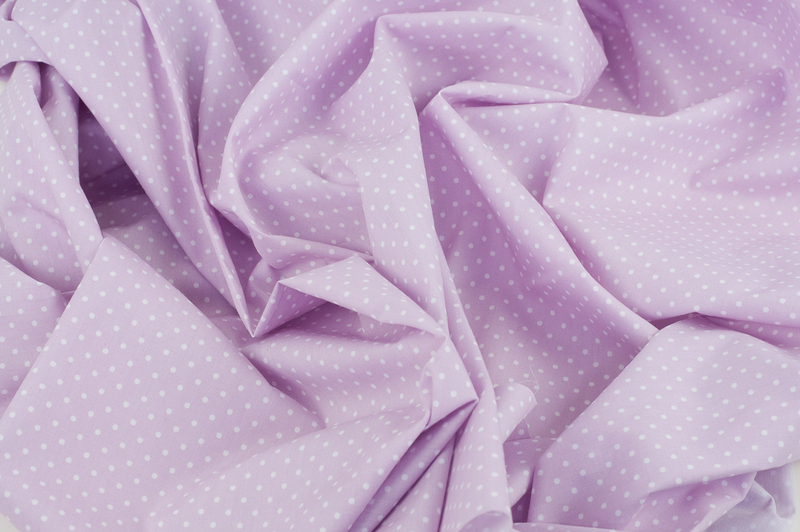 Thread Head Fabrics recommends you pre-wash your fabric before starting your sewing project as all fabrics can shrink slightly when washed. 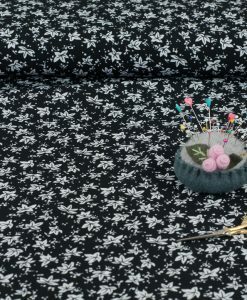 We sell quilting fabric, dressmaking fabric and sewing patterns from new and exciting designers. 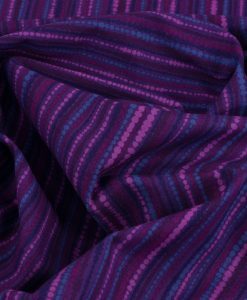 We want our fabric shop to be your go-to place when looking for quality patterns and fabric online. 10 Fun and Easy Craft Projects for Children – Perfect for the Summer Holidays! Trend Alert! Floral Prints are All the Rage This Year! 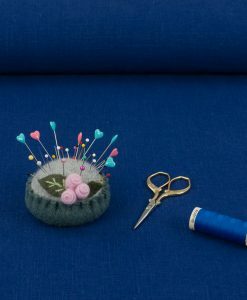 Our 15 Best Autumn Sewing Projects and Ideas! We accept payments through PayPal. You do not have to be registered with PayPal to make a purchase through PayPal.